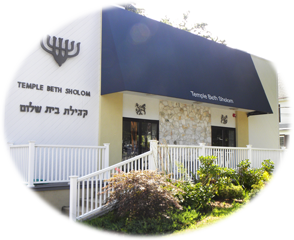 Please make check payable to Temple Beth Sholom. Your donation (without the amount) will be listed in our Kol Sholom. Our hope is that our growing list of donors will inspire others to give.